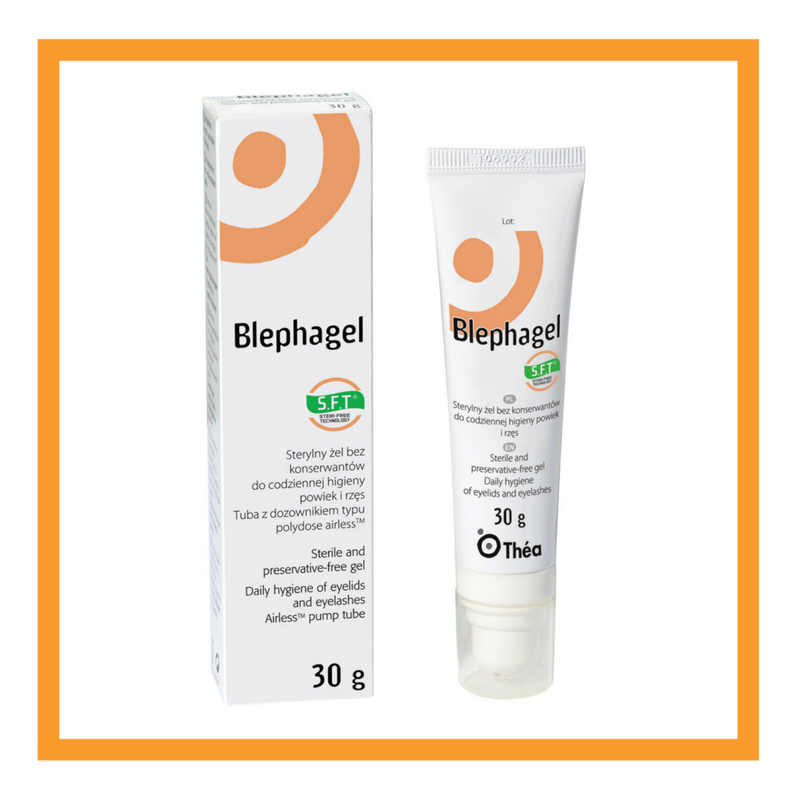 Take your contact lenses, contact lens solution, dry eye therapy and ocular supplements home today. We Stock It. - ALSO AVAILABLE IN MULTIFOCAL - TAKES 3-5 BUSINESS DAYS. Recommended Dosage: 2 Tablets per day with a meal containing oil or fat to aid in absorption, or as directed by your eye health provider. Please talk to your doctor about whether Vitalux Advanced chewables are right for you. Stonewire stocks a number of eye care products in stocks for your convenience. 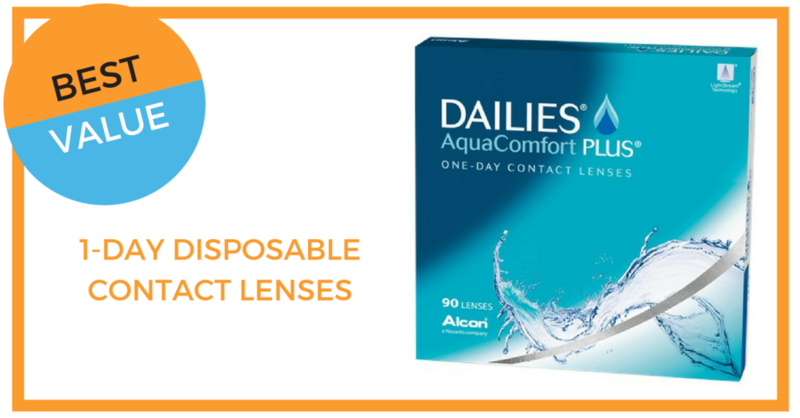 We carry the most popular contact lens brands, premium preservative free lubricating eye drops as well as many lid hygiene products that cannot be found at grocery stories or pharmacies.